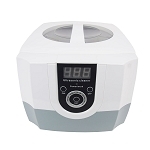 CD4820 Digital Ultrasonic Cleaner system adopted some industrial parts and usage range has also been expanded which in turn allows working in longer time frame even on damp area or environment. 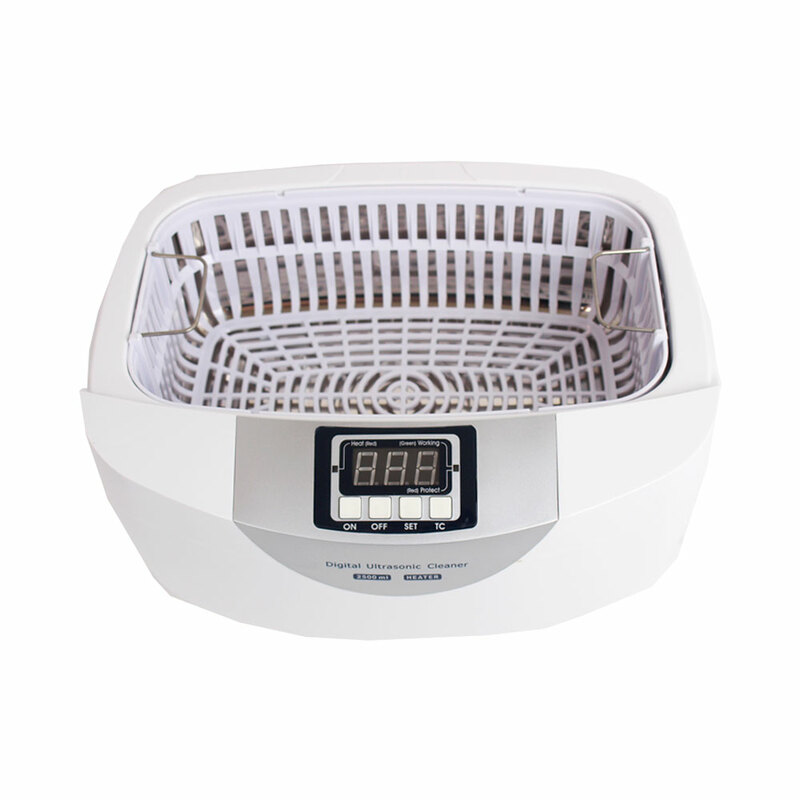 It uses the process of "cavitations" in cleaning items which is more efficient and has much shorter cleaning time. It also uses digital program to control the unit, according to the quantity and condition of the items to be cleaned. You can choose freely from the working cycles of 90, 180, 280, 380, 480 seconds to enhance cleaning efficiency and makes it easy to operate. It comes with a removable mesh tray to prevent the transducers and/or reduce cavitations to be damaged as well as positioning the item within the optimal cleaning zone of the tank. Simply fill the tank with plain water up to the Max mark, place the items to be cleaned in the tank, and press the 'ON' button. You will immediately see how the dirt separates off into water. 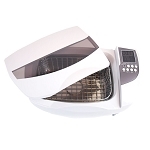 For enhance cleaning just turn on the 149 degree 160w water Heater. You'll be pleased as dirt, body oil, soap scum, dead skin, and other filmy substances are loosened and removed in a matter of minutes.